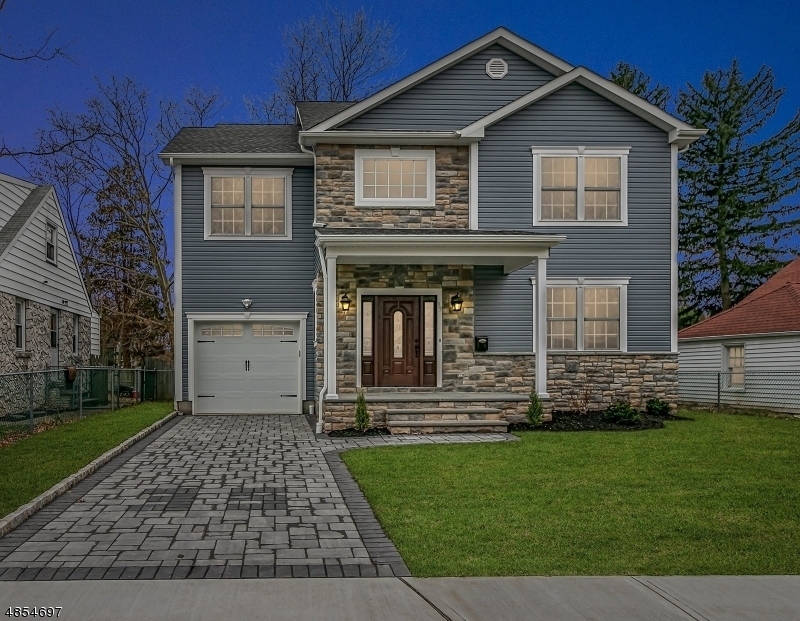 Stunning New Construction Home on Existing foundation Offers Elegance and Ease of Living. Thoughtfully Designed Home Offers 2 Story Foyer, 9 Ft Ceiling on First Floor, Living, Dining Room. Chef's Kitchen is Adjacent To The Expansive Family Room With Gas Fireplace, Quality & Detail With Incredible Scale like Moldings, Coffered Ceiling, Large Kitchen Pantry, Massive Island with Quatrz Countertop, Hardwood Floor throughout the whole house.Second Floor Boasts 4 Bedrooms Including Tremendous Master Suite with Luxurious Bath With Heated Floor, Large Shower With Body Spray And Modern Soaking Tub, Princess Suite Comes With Own Bathroom. Laundry Room Located On This Floor.Lower Level Is Completely Finished With French Drain And Carpet.Enjoy Living In This Extraordinary Home.